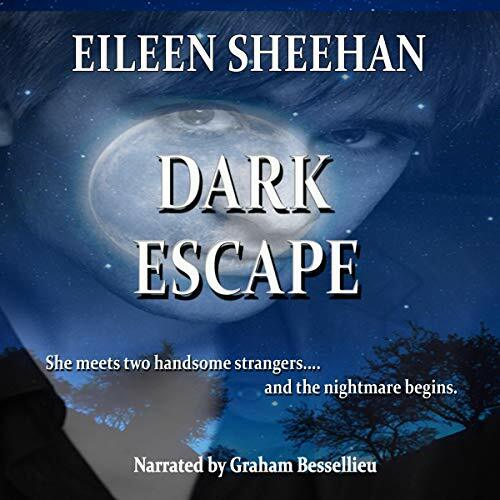 Dark Escape begins a story of innocence, love, deceit, and wonder. When Tara moves into a dilapidated country estate, two handsome men enter her life. One is sincere and one is a demon soldier who is stalking her in order to gain possession of a crystal key that opens the portal to the dark side. Unbeknownst to Tara, it's hidden on her property. Fearing that he’s losing ground to her other suitor, the demon soldier forces the issue with the help of his demonic creatures. Escaping is no easy task! She’s grateful for the assistance of a magic woman, but will it be enough?